Thank you for checking out our class web page. 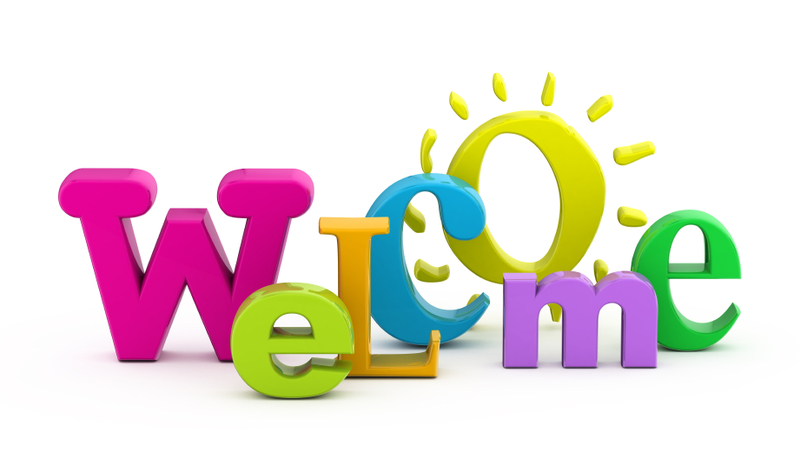 On here you will find out about all the exciting things that are happening in our year group. You will also see information about up and coming events such as trips or visitors to school. 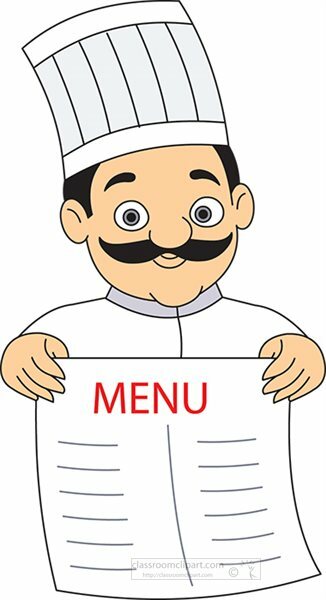 We hope you enjoy sharing our experiences with us. Our current RE topic is Ourselves. We will be learning that each person is made in the image and likeness of God. To know ourselves and to appreciate that our value and uniqueness is central to our well being. 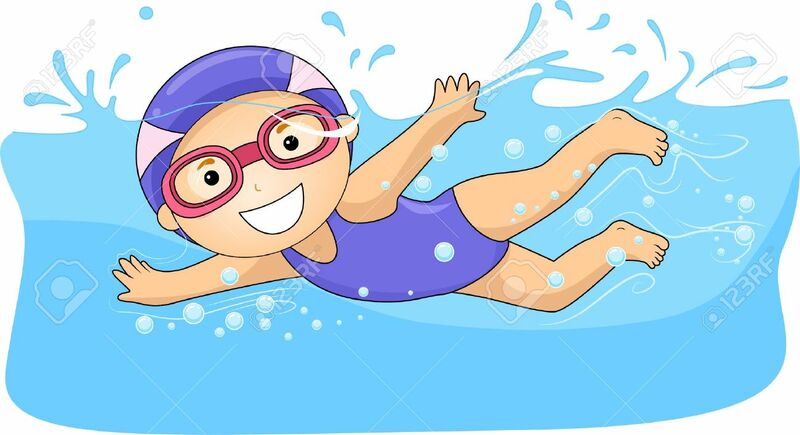 Swimming takes place every Monday afternoon during the Autumn term. Please make sure your child has their kit for this important lesson. PE takes place every week. (Day to be confirmed). This half term we are learning basketball. It is important to be prepared and bring in your school kit! Our first Talk for Writing unit this term is 'The Highwayman', a narrative poem by Alfred Noyse. We will learn this epic poem using Talk for Writing techniques and hopefully perform it for the school during assembly. We will also write our own modern day versions with the tale set in Speke or Liverpool. Look out for future photos and examples of our work! For maths this term, we will be focusing on everything number! We know that maths is important for our future and especially number skills. 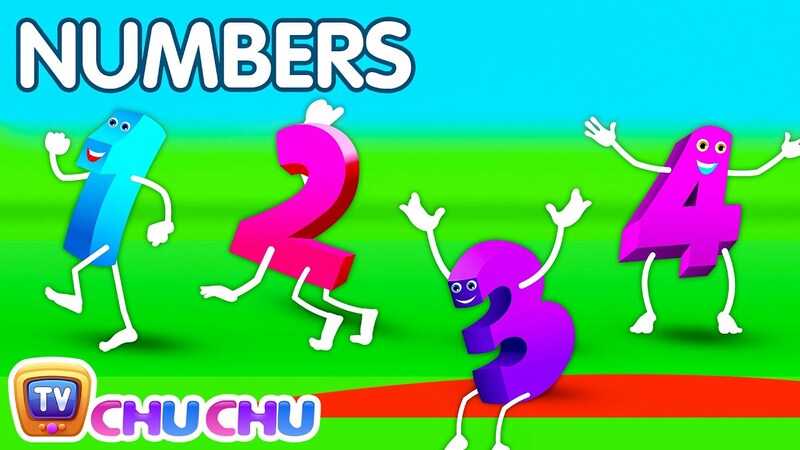 Therefore, this term we will have a massive focus on number, including place value, basic skills, mental calculations and written calculations. We are the mathematicians of the future! During the first part of the Autumn term we will be doing our 'Journeys' unit. During this unit, we will look at the formation and features of mountains and volcanoes. We will study famous mountains and volcanoes around the world and use atlas' to show where these are on a world map. As part of the unit, we will be looking at artistic pictures of volcanoes and creating our own pieces of artwork for display. We are also looking forward to making our own erupting volcanoes! In addition to this, we will also be learning about the Earth and space. We will look at our solar system, the planets, the sun and the moon. 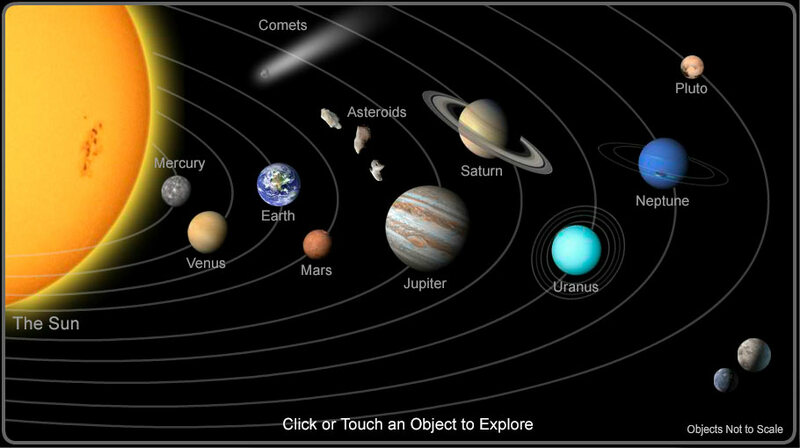 We will learn about the movement of the planets and the moon in relation to the sun. 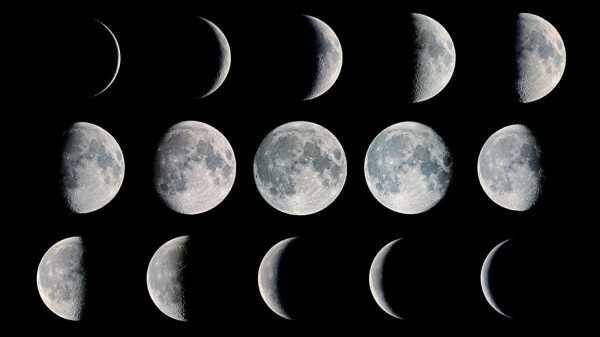 We will look at how the moon looks different at different times of the month. To help us understand the phases of the moon we will hopefully have some fun with jaffa cakes and then recreate the phases using grapes. We will also keep a moon diary for four weeks as part of our homework. Your child will be given a dedicated day when they need to bring their home reading book into school so that they can read with an adult at least once a week. Please make sure that you read with your child for a few minutes each night and talk about the book to help them develop their comprehension skills. It is vital that your child(ren) return their book(s) on the appropriate day to ensure that they are changed regularly enabling them to access a variety of texts and genres. Every Monday morning the children will be given a weekly spelling mat in class. Children will be given half termly spellings at the beginning of the term. They will complete these spelling mats throughout the week and do activities relating to these spellings during grammar lessons. They will then be tested on the spellings every Friday morning. 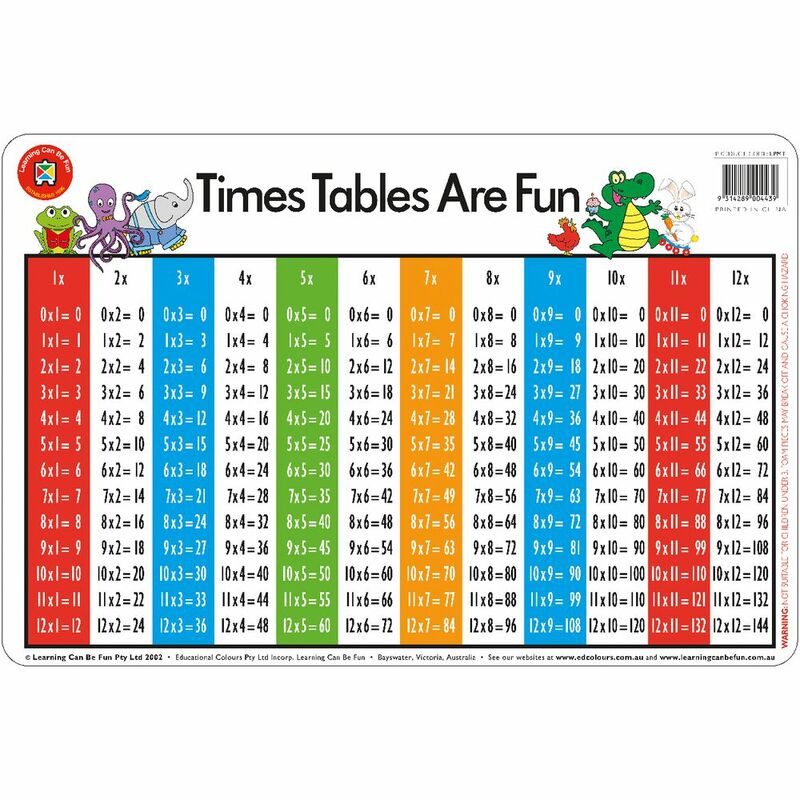 Your child will bring home a times tables card at the start of term. Please spend time with your child to help them prepare for their fortnightly test (every other Friday). This will also help your child in all areas of maths covered in Year 5.